The Key Learning Area Science and Technology plays a crucial role in the rapidly changing world we are living in. Children’s sense of wonder and curiosity about the natural and made world is fostered through actively engaging in the processes of Working Scientifically and Working Technologically. It enables them to be skilled in scientific thought and inquiry as this is a distinct way of finding answers to interesting questions and solutions to important problems, as well as develop an understanding of science ideas and concepts, make informed decisions about the uses of science and technology in their lives as well as in the natural world, locally, nationally and globally, including shaping sustainable futures. Scientific knowledge provides explanations for a variety of phenomena and enables sense to be made of the Natural Environment and the Made Environment. Technology allows students to develop an understanding of design processes that enable people to manage, interpret, shape and alter their environment to improve their quality of life at home, school, in work places and the broader community. A school based scope and sequence ensures a comprehensive program is provided from Kindergarten to Year 6. 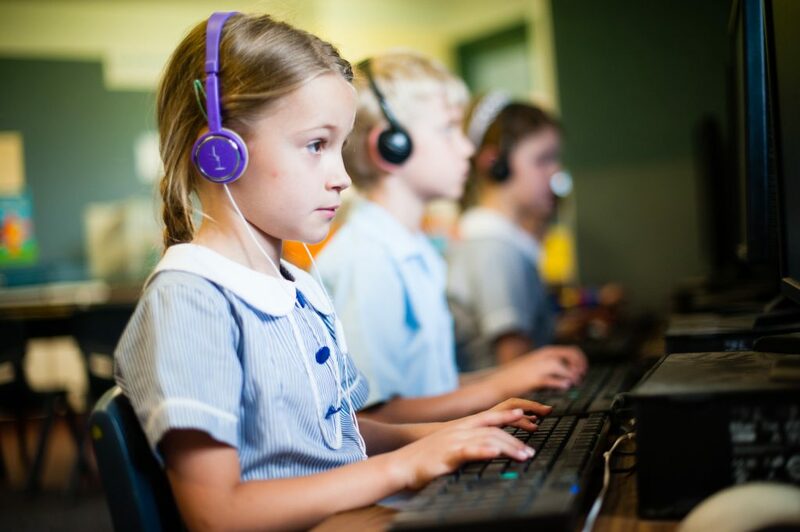 All children in K-6 participate in coding classes. These classes take place each week and are run by ScopeIT in Term 3.